“Yorkshire Sculpture Park is a pioneering place that aims to challenge, inspire, inform and delight, welcoming over 400,000 visitors, including 48,000 learning visits each year. 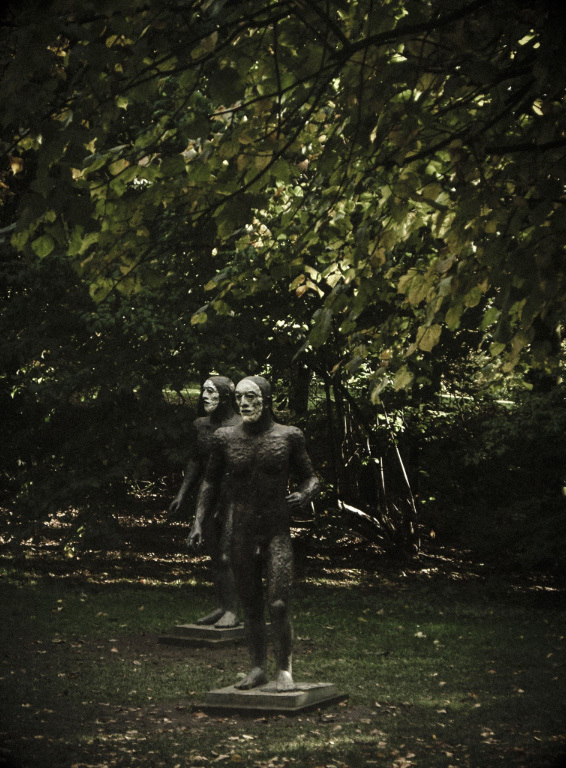 The Yorkshire Sculpture Park (YSP) was established in 1977 and from humble beginnings it has grown into a responsible, thriving attraction to showcase many an artist talents and passion, set in the 18th century-designed Bretton Estate. 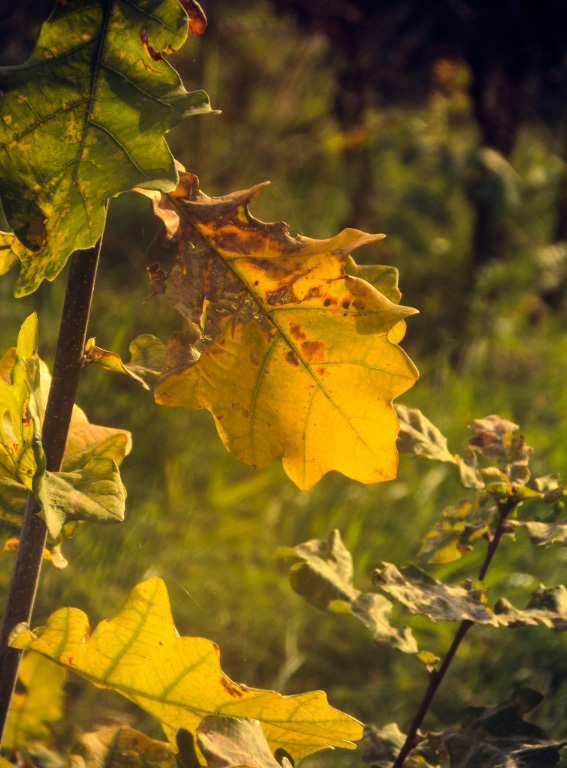 Away from the busy information, learning and cafe areas, you can hardly believe where the crowds have gone too, absorbed by the 500 acres of land and trails for people to navigate. 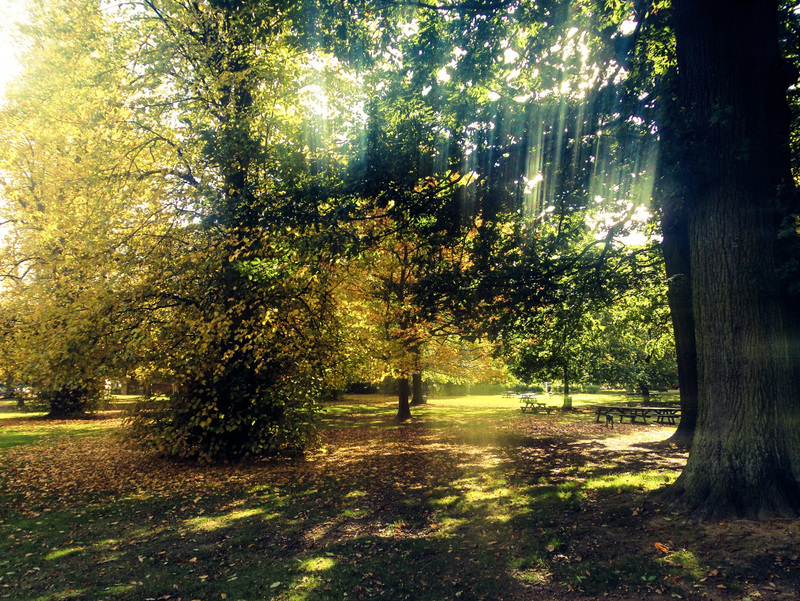 The trails range from accessible paths, tracks to trails only suitable for those with appropriate footwear and clothing but these mainly apply to paths on the outskirts of the Yorkshire Sculpture Park, not the central areas. Mobility scooters are available which are advisable to ring and book in advance before you arrive. 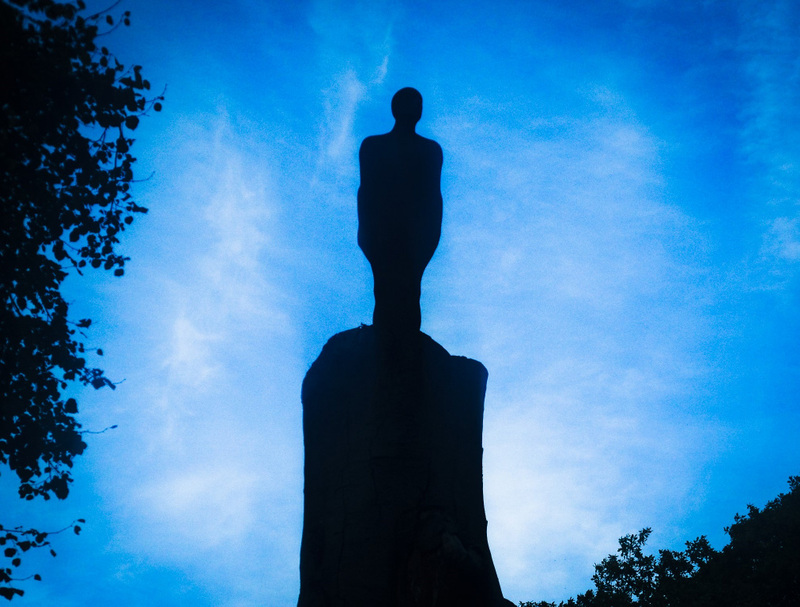 As you wander around, keep your eyes peeled… monuments are everywhere! Some in plain sight, some cleverly hidden until you are almost upon them. Look up, look down, look all around. A lot of the sculptures are not surrounded by rope, so you are free to get up close, play near-by and even touch them, just not climb/sit on them – For those with disabilities or visual impairments this is a very inclusive and accessible location to explore man-made creations on a small and large-scale, something that many of us too easily take for granted. There are plenty of opportunities to sit and take in the beautiful landscape, from bringing your own picnic blanket to sit on the many grassy areas throughout the park, as well as benches scattered around the lake and beyond. Why not bring your own lunch to sit and enjoy the surroundings? If you rather visit the cafe, there is a small one located to one of the car parks away from the main area, otherwise the large cafe located in the main information centre is for you. Located on the first floor, you have the option of sitting inside or outside on the balcony overlooking the vast grounds of the park (limited seating). The cafe works on a self-service basis except for hot food/drinks where you request what you would like and it will be done for you before placed upon your tray. Head to the till and you’re done. Like any tourist place, the prices are marked up so be aware. On the ground floor, there is also a small shop to buy snacks with a small picnic area outside. As well as art work outdoors, there are indoor galleries and exhibitions at the Underground Gallery (located in the Information Centre) and the Chapel. Whatever time of the year you plan to visit, make sure to check out which artists current feature in the Galleries, as well as in the Open Air and any other events that are happening over the year through the YSP website. 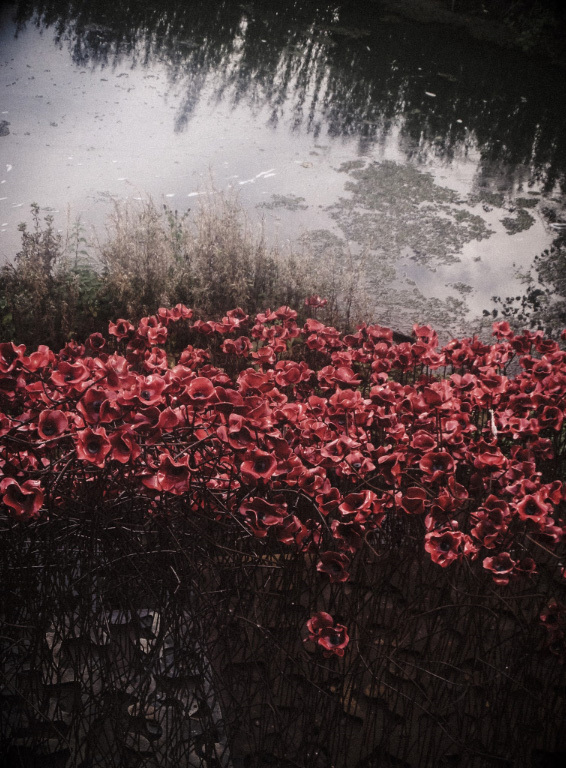 The art installation ‘Poppies: Wave’ better known as a section from the ‘Blood Swept Lands and Seas of Red‘ piece featured at the Tower of London in 2014 to commemorate 100 years since the start of World War One, is currently featured at the Yorkshire Sculpture Park. To see my post and photos on this poignant art work, you can find it here. One comment that dwells on the side of negative is that the cafes often sell promotional items related to artists/works featured at the park, as well as the normal selling of hot drinks, hot and cold food – However, purchases are made at the same point. For the self-serving cafe in the main information centre, this is not an issue, however for the smaller cafe which is not self-service and only one till this does present problems. At busy times, the cafe and staff have long lines – Those that are buying food and drinks, those that wish to buy a promotional item from the shelf or a combination of the two. Witnessed and experienced not just by myself, whatever column you fall into it is a long wait and I won’t blame the staff, but rather the design and structure of the cafe itself, it needs to be re-thought out and altered some how as it cannot cope with the numbers. All in all, a great day was had and we didn’t even see everything – Another trip is in order! The works and artists are amazing, a creative learning journey for everyone young and old. Covent Garden is a hive of activity at any time of year, with markets and street performers for all tastes. During my last trip to London, we found ourselves in Covent Garden with some time to check out the area before our trip to see a show on the nearby West End. It was a Friday, the beginning of the weekend and this was evident as there were so many people around exploring the shops, restaurants, pubs, the market and of course, some street performers that certainly kept us entertained! A Jack of many trades, Owen Lean is a comedian, actor and magician, a combination that appears to endear audiences to his performance in Covent Garden. Happening upon this entertainer, a crowd at least 3 row deep circling his ‘stage’ we managed to get a peek into his magical skills and display. With magic they say the hand is quicker than the eye and that misdirection is key, but this doesn’t stop an audience trying to figure out how a trick was performed but a magician never reveals, so we are always left with theories. I was blown away by Owen’s whole set, I was enthralled and yes, I was trying to figure stuff out from my limited vantage point (Short person surrounded by tall people), but not being able to see much, didn’t leave me disappointed. No, no! Owen’s running commentary filled with humour and great British wit. It kept us in to the very end, the final trick and I was a little sad that we didn’t stumble across his act earlier, but I will definitely keep an eye out for any future performances around the UK. If you would like to learn more about Owen Lean, you can visit his website here. After the magician Owen, we ventured into the Apple Store (one of us recently bought a Mac and needed additional play time), before cruising the stalls of the market place, reaching the end and discovering the beginnings of this performers set. good-natured members of the audience. Words cannot describe how hilarious these sketches were, from original to spontaneous, Diego Andres Spanó is very observant with his audience, so pay attention or you might just miss out, or end up in the performance one way or another… PUT THE PHONE AWAY! Charlie Chaplin is an actor known for his silent films and this is how he is portrayed through physical comedy, an under-appreciated art form I feel these days, yet it works so well. Go to Covent Garden – You won’t regret it! London like many other major cities throughout the UK is home to various TV studios that members of the public can request tickets (up to a certain amount) to watch them being filmed for… Free! Not all shows will be filming, as some only films on certain days or times in the year but if you know you are coming to London in advance, you might just find something that takes your fancy. Though, if you are not fussed which show you want to see being recorded, even better! On my previous visit to London, this is exactly what I did. Finding a website and checking out various shows to see if they were filming when I was in the city (nor clashing with other pre-arranged plans), I managed to get a ticket to see a recording of the popular quiz show ‘The Chase’ and even better, it was a celebrity special! Now, these tickets might be free but they do not have a seat number on them, so you will have to get there early to be close to the action. For the show, the doors opened at 7pm and I arrived around 6pm, expecting a short queue. Not really, there was already at least 50 people waiting ahead of me, hoping the weather would hold off for another hour (it did). If you end up at ITV Studios in London for a recording, be aware upon arrival that there will be two queues. Those with tickets (like me) and those without, this latter queue of people waiting there to see that if any remaining seats in the audience remain after those with tickets are seated. So, make sure you are in the right one! For obvious reasons, you are not allowed to take any photos when you enter the building though nothing surprised me about the interiors. Stars of shows past and present adorned the walls as you were ushered from the entrance to the studio, with various instructions throughout. Upon entering the studio, I was very surprised to observe that it is much smaller than it appears on TV and how large the audience section actually is. Seated in the 7th row from the action, a view looking straight over all the action (rather than on side to the action), I was very happy. Before the contestants, presenter and The Chaser arrive, the crew are hard to work with cameras, audio etc before bringing in the contestants to do some recording to camera, touch-up of make-up etc before the presenter arrives. Then the recording begins, but most important to discover as the filming went on, whom was The Chaser? They are not introduced straight away, until the contestant meets them the first time… no one knows whom it will be, not even the presenter until they are summoned. Sean Wallace. 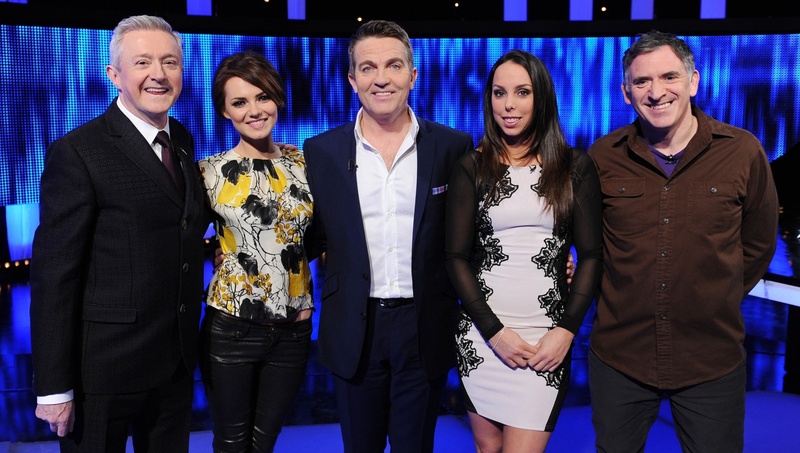 In the show (at the time), there are four chasers, one randomly selected for each programme to take on the four contestants. Each have their own nicknames, Sean’s are: “The Dark Destroyer”, “The Barrister” and “The Legal Eagle”. Throughout the recording, whenever there was a gap between takes, an MC was on hand to talk to the audience, sharing information about The Chase as well as opportunities to win prizes. I thought this was great initiative, keeping the audience entertained and not wondering in hushed whispers what was going on. The presenter (Bradley Walsh) also an actor and an entertainer, was professional throughout allowing his sense of humour to come out to make everyone feel comfortable, less nervous and it is this ability and warmth that attracts people continuously to the show, as well as The Chasers themselves. All in all, it was a wonderful learning experience witnessing how a TV show is made beyond what you see on the TV and also what gets edited out to fit the programme into its allotted time. Makes me more aware of the process and hard work everyone behind the camera puts in to make a show a success. I visited the Yorkshire Sculture Park last week and it was timed to visit this art installation ‘Poppies: Wave’ which is part of a UK-wide tour of the iconic poppy sculptures. I had been lucky enough to see the Poppy installation ‘Blood Swept Lands and Seas of Red’ at the Tower of London the previous year, and this smaller art piece along with another is on tour over the UK, open to all in various conviently located places. If you didn’t have the chance to see the Poppies in London in 2014, then look here for information. Keep an eye out for a related post coming to you early November. 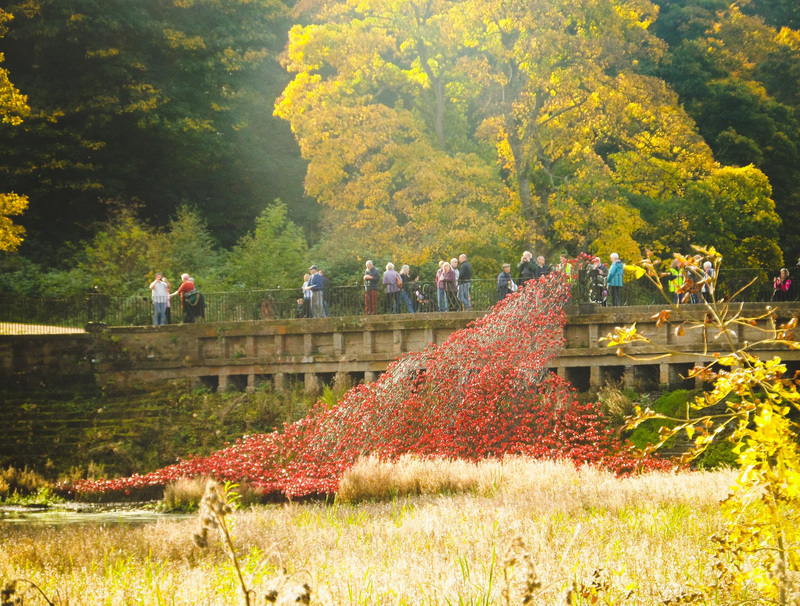 Below are some of my photos of the ‘Poppies: Wave’ from the Yorkshire Sculpture Park. The park is around 500 arces, so another post about my time at the park will be coming to you very soon. For now, enjoy the photography! Like many hostel selections, a key factor in our decision-making is the location and this was no different. For the first time, I was arriving in London by coach rather than the train which I usually opt for due to cost as well as timing, which meant that I was arriving into London at a different location than normal. Also, when selecting this hostel I also used its location to identify how easy it was to get to from my arrival destination as well as when I needed to be the following day (the airport). Now, I have been to London on several occasions by this point so the Tube didn’t daunt me as much as it used to, so being more comfortable with this means I can be more adventurous and seek out others areas of London to stay in on a visit even it requires 2 tube changes from my arrival destination. Previous visits have been a no tube change, or 1 tube change and usually arriving and departing from the same destination. Situated in the Paddington area of London, the hostel is an 18th century building but do not let the Georgian architecture fool you, as inside is as modern as they come to meet the demands and needs of young travellers. Bright, but not to in your face decoration was welcome after a long and event filled coach journey down to the capital to lift the move with the very pleasant, helpful reception staff just adding to the overall great first impression of the hostel. The reception staff were very informative, proving through information about times for breakfast and checkout (10am), whats on during my stay, as well as how to find my room and there is a lift if you do not fancy the stairs. There is wi-fi at a charge which I didn’t opt for, mainly because it was only for one night and I don’t need/want to be constantly ‘plugged in.’ You also pay for your bed/room on arrival, either by cash (GBP) or my debit/credit card. For the night, I stayed in an 8 bed female dorm which contained 4 bunk beds all numbered including the lockers, so each individual has an identifiable locker just for them. Remember to bring your own padlock. The lockers are very spacious, my little luggage all able to fit in, the doors silent to the ears upon opening and closing. Each bed came with its own sheets and blankets so no need for that sleeping bag, as well as a lamp on the wall so not to disturb others during the night. My room was also ensuite containing a shower, bath, toilet and basin with a small cupboard above it. Everything appeared spotless, all working and as I arrived late and was departing early, I only used the WC and basin elements of the bathroom which worked perfectly fine. I wasn’t in my room for long periods of time (except sleeping) and went out to explore the area, following some of the Paddington Trail that was in the area before returning for the night. As part of the cost you pay, a free breakfast is included. The breakfast works on a self-service basis, eat as much/little as you want and it is a typical hostel breakfast including drinks (coffee, tea, hot chocolate, juices etc), cereals, toast, yoghurt etc. Don’t expect hot food. Not really a big fan of breakfast even though it is the most important meal of the day, but I did venture down to the breakfast area, decorated and cleaned to the same high standard as the rest of the hostel. There is lots of room for everyone, I was down early enough that it wasn’t too busy, having around 3 bowls of cereal (Coco Pops) and a Latte. Everything is well spaced out, easy to find and your hot drinks are dispensed by easy-to-use machines. I didn’t really explore the common areas, so I can’t comment on them but if they are anything like my impression of the hostel overall, they should be up to the same high standard. Staff? As mentioned, excellent and very informative. You could tell that they wanted to be there. Cleanliness? Very high, had no issues. What about the cost? For one night with free breakfast in an 8 bed, female dorm with ensuite bathroom I paid £17,85 (includes 20% tax) and for London, this is a very good price. Most beds and places are typically higher per night, easily. Anything else? Not that I can think of, but you can find more out about the hostel here. If you have any questions about my experience, just let me know. Would I stay here again? Absolutely, yes!